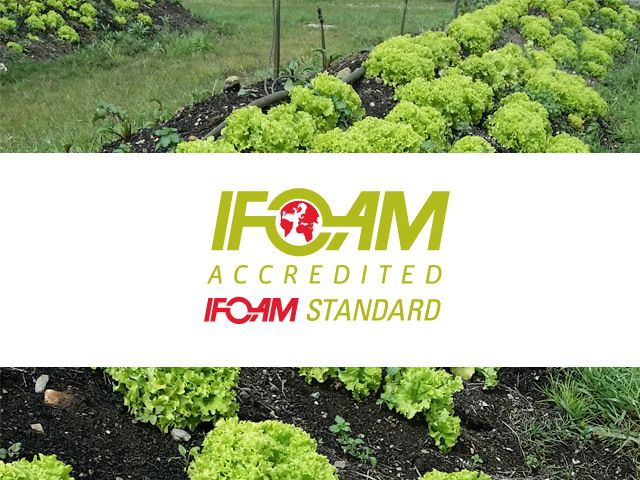 Expertise Vegane Europe carries out the control and labelling of agricultural products according to the BIOCYCLIC VEGAN STANDARD ( IFOAM official international standard). 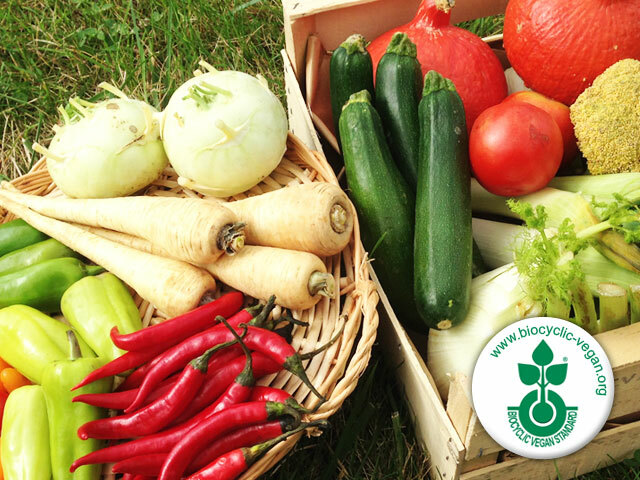 Biocyclic vegan farming is an organic agriculture that excludes plant protection products of animal origin, livestock or breeding, fertilizers derived from animal excreta, slaughterhouse remains (horns, blood, feathers, bones…). This agriculture is based on the permanent enrichment of the soil through the maintenance of its organic matter (green manure, extra-mature humus, mulch, plant cover…). 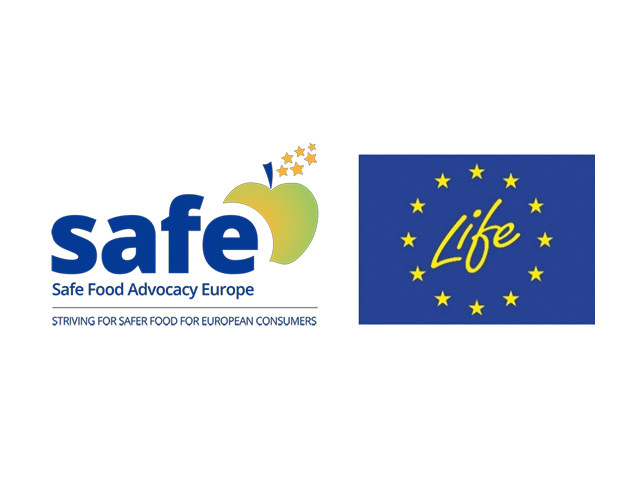 Step 1 – Application and preliminary evaluation. 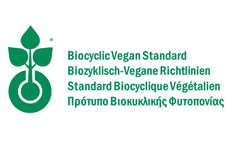 EVE is the official French partner of the Biocyclic Vegan Standard.